A leaky roof is a terrible problem to have. Sometimes it can just be water leaking because of a few broken shingles or it can be a flood. Either way, it will cause water damage. That damage can range from mild to severe in a hurry. Some people want to handle this problem by themselves, but that can do more harm than good. 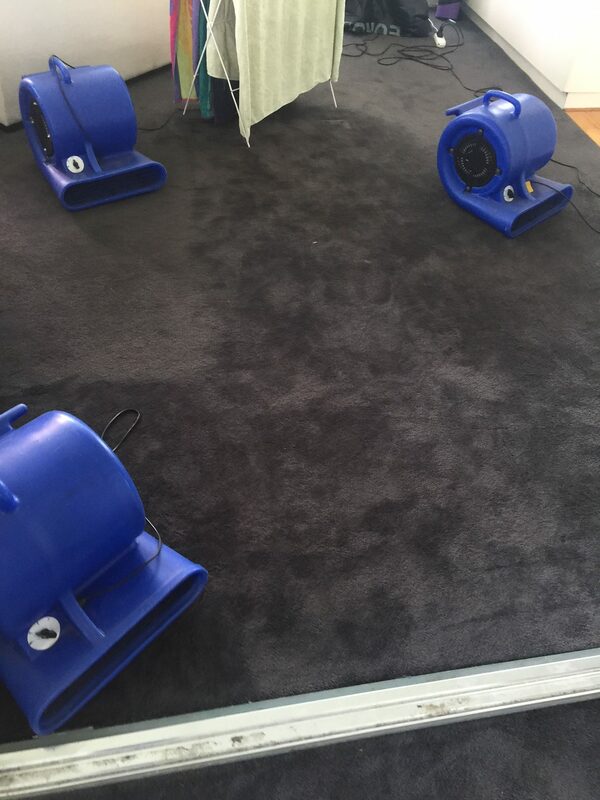 What you need to do is get your water damage repairs professionally taken care of. You could have a leaky toilet around the base. That can be an absolute nightmare. 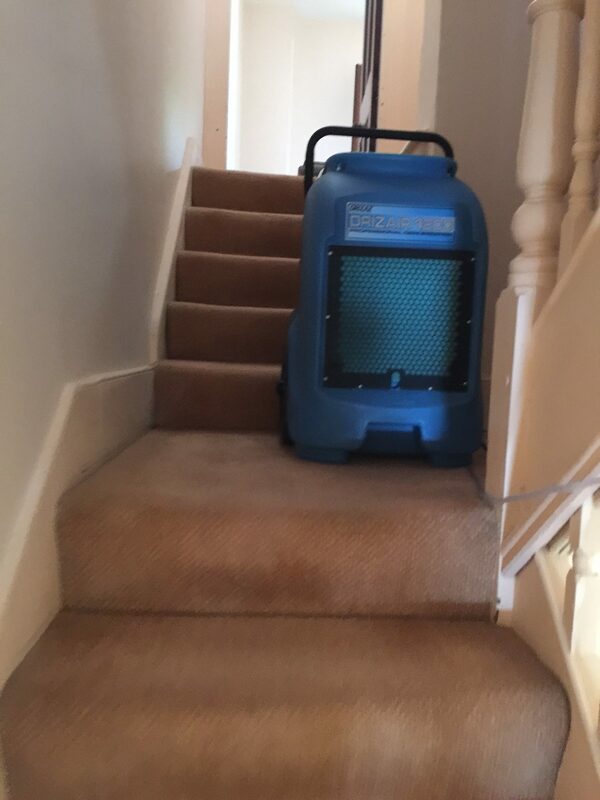 You know that leaking water can cause terrible damage to the floor and the carpet. And, if it is an upstairs bathroom, if could leak through the floor down to the floor below. That itself would cause great damage to your ceiling and that is a problem you don’t need. You need to act now when it happens. You need to call the true professionals who have spent many years in the business. They know that water damage is a huge problem you don’t need to deal with. Only trust those with the knowledge and experience to handle any damage you may have as a result of water. It can be leaky pipes, or even a bathtub that has been left unattended and overflowed. All of these are dangerous problems that could cost you hundreds of dollars if you try to tackle this job yourself. You could end up making the problem worse if you don’t know what you are doing. They strive for ultimate customer satisfaction. You will feel great knowing that your water damage problem is being handled by the best in the business. All you need to do is call for a free quote and get the damage fixed today.